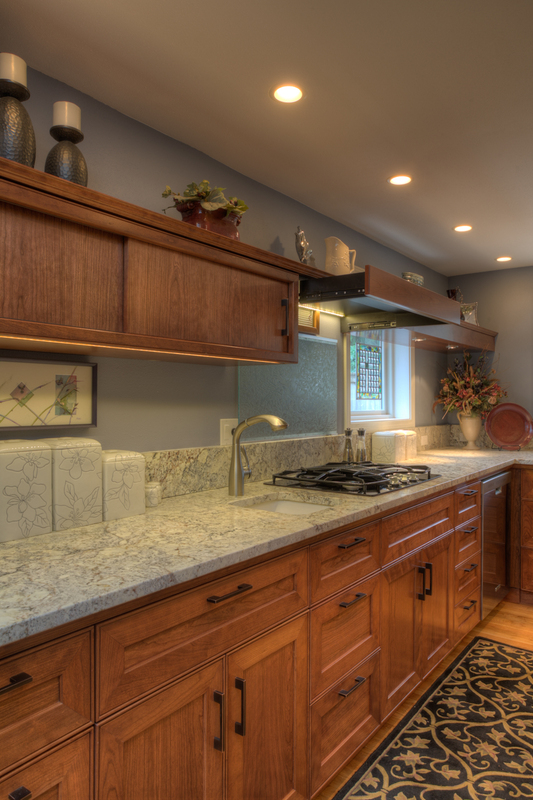 Richard P. Landon, principal of Richard Landon Design, a design firm located in Bellevue, WA, recently used Top Knobs in a kitchen remodel. 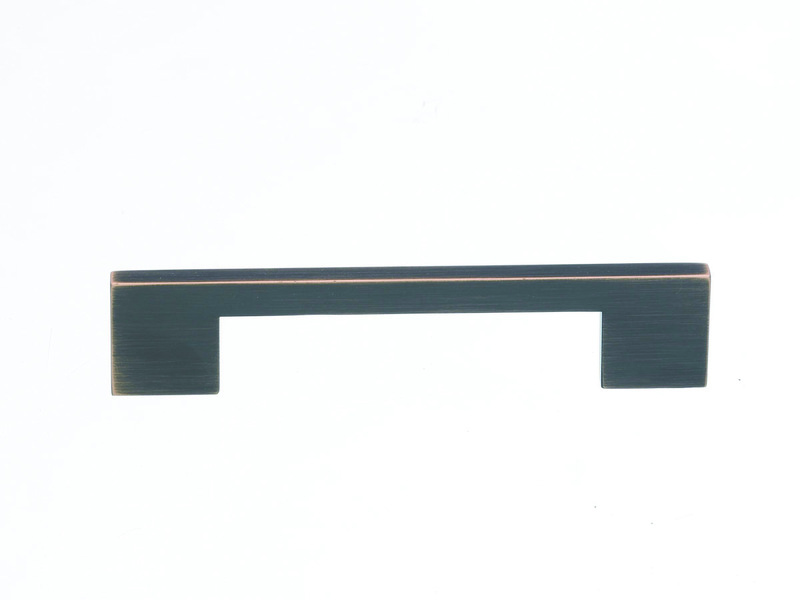 Top Knobs Sanctuary Collection 5″ Linear Pulls in the Tuscan Bronze finish were selected for the project. We caught up with Landon to get all the details, and to find out why he chose Top Knobs! Tell us a little about the project. Can you give us some background on the kitchen where you used our Sanctuary Collection? 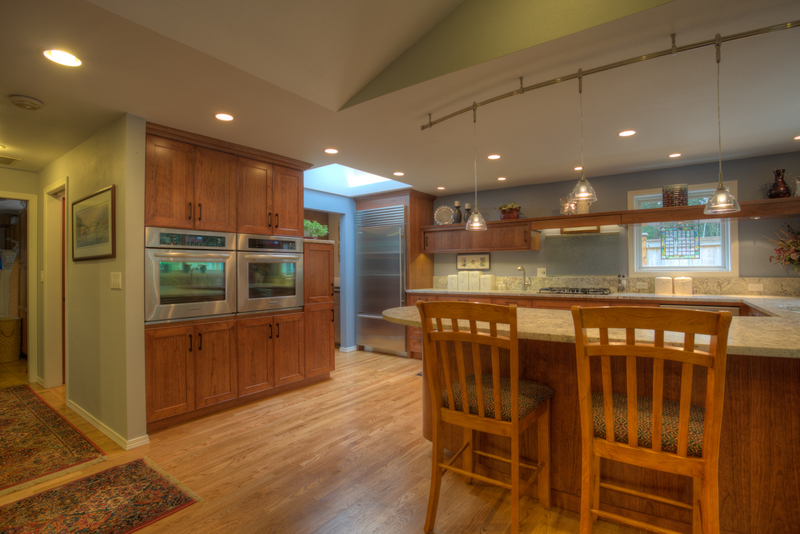 The project is in a development north of Seattle called “Mill Creek.” I remodeled this home for a previous client whose home I’d remodeled 24 years earlier! They had such a positive experience that they looked me up when they sold their two-story home in Everett, WA, and moved to Mill Creek to a rambler [ranch house] to be nearer to their family, as they approached retirement. 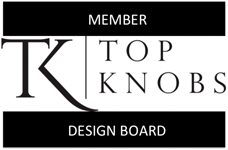 Why did you select Top Knobs Sanctuary Collection? I wanted a pull, not a knob, because handles are easier to grasp than knobs. I also wanted a pull that had varying lengths. That way, I can size the pull to proportionately balance the doors and drawer fronts. I appreciate Top Knobs’ commitment to providing multiple lengths. It makes it much easier to find the right combination of pulls. The lighter shading on the edges of the [Sanctuary Collection Linear] pull echoed the bead at the edge of the cabinet faces. The handle’s rectangular post fit the overall aesthetic of the room’s elements. Finally, imagine you took the pull and stretched it, while scaling it up. It would strongly resemble the shape of the sliding door cabinet and the shelf that extends to the right. 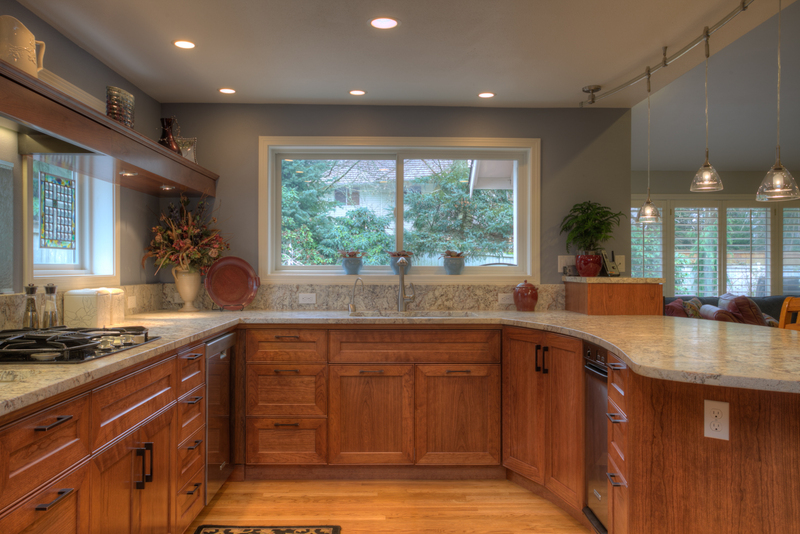 Landon is a Certified Master Kitchen & Bath Designer (CMKBD) and president of the Northwest Society of Interior Designers. His firm, Richard Landon Design, specializes in space planning for new homes and remodels, particularly kitchens and baths. Learn more about him at Spaceplanner.com.